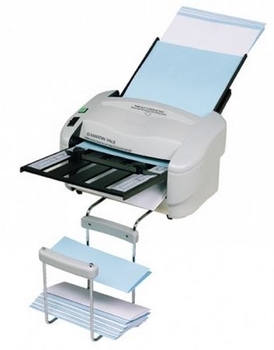 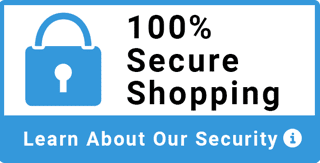 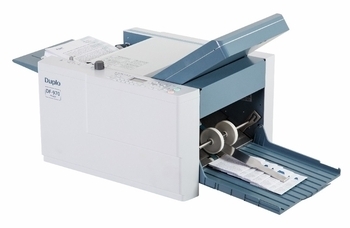 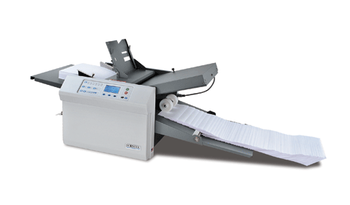 We carry only the highest quality, and reliable paper folders, paper folding machines, and paper creasers. 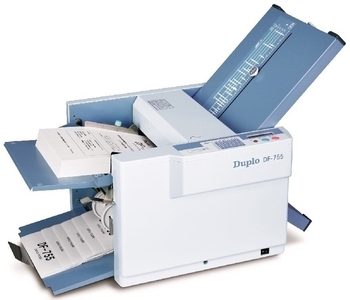 From the budget MBM Simplimatic to the Duplo fully automatic DF 920, our paper folders meet the needs of print shops, churches, and every office situation. 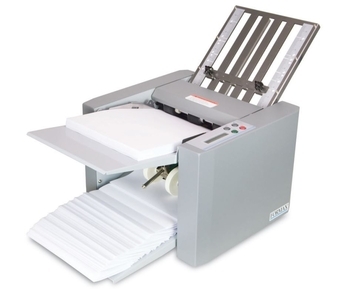 How to find the right paper folder? 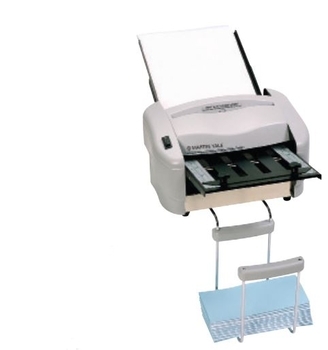 The Formax FD314 folder is a low volume office desktop folder solution. 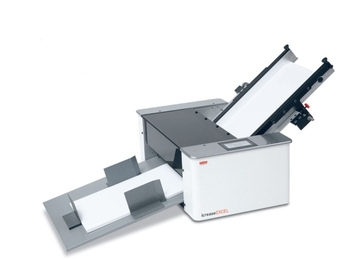 The FD342 document folder is a fast, dependable, easy to use desktop folder for virtually all folding applications. 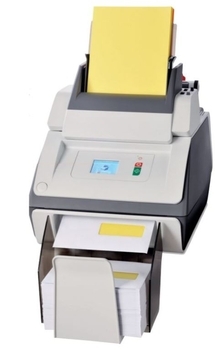 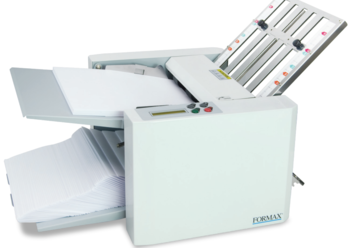 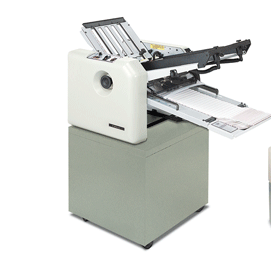 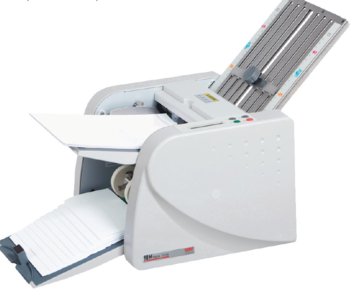 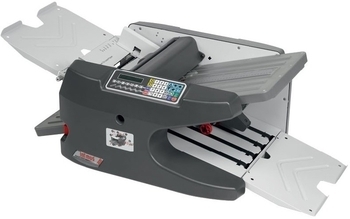 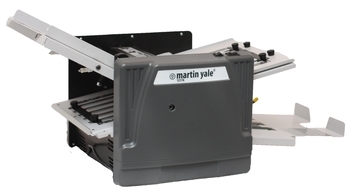 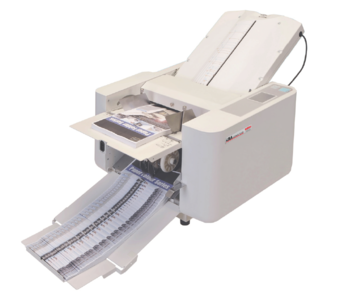 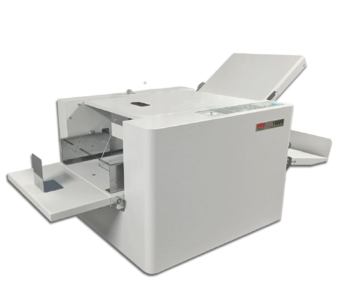 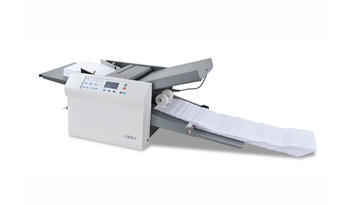 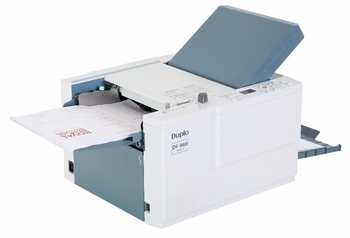 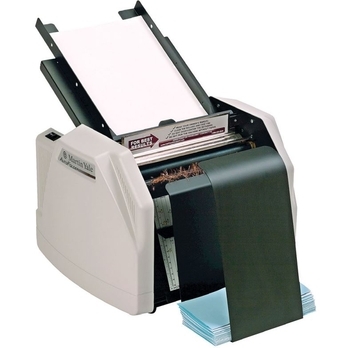 The fully automatic FD38X is a versatile tabletop document folder with a multi-sheet feeder. 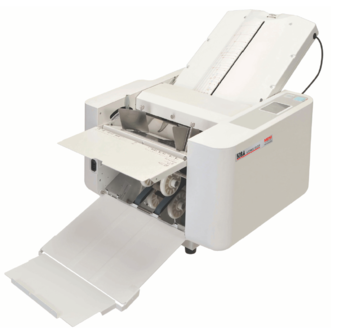 The Formax FD3200 tabletop air suction folder with automatic settings is a compact tabletop folder. 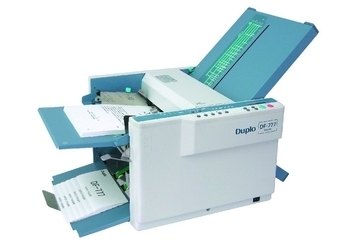 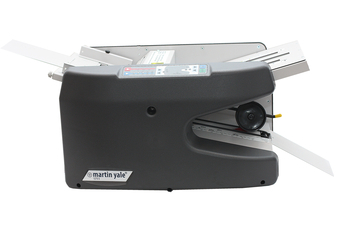 The FD390 Formax document folder is an air feed, manual setting folder ideal for high volume applications. 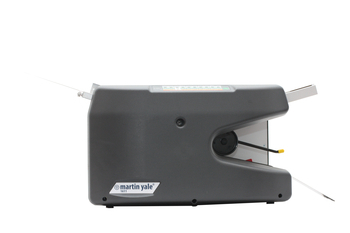 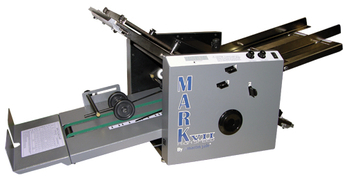 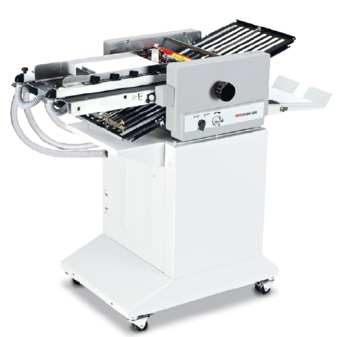 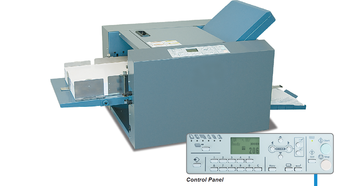 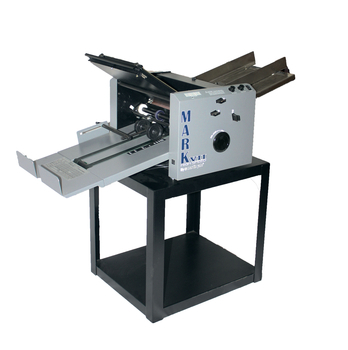 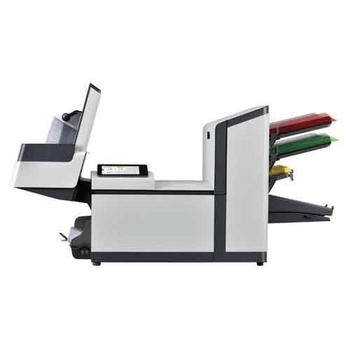 The Formax FD6210 Series Inserter/Folder/Envelope Sealer is an all in one solution.